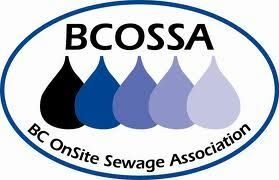 Your septic tank needs regular maintenance to function properly. 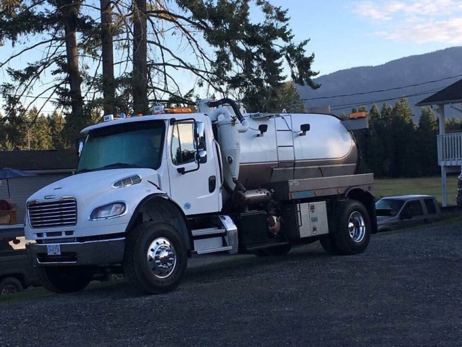 Save-On Septic Services has been providing our customers with consistent, reliable septic tank cleaning on Vancouver Island since 1994. Contact our office today to get a quote, or to book any of our services. Call 250-474-7867. 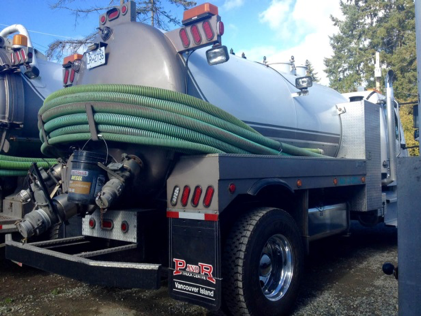 Protect the integrity of your property and eliminate the risk of costly future repairs and stress by investing in regular servicing from our qualified septic tank experts. Why are we the team to call?